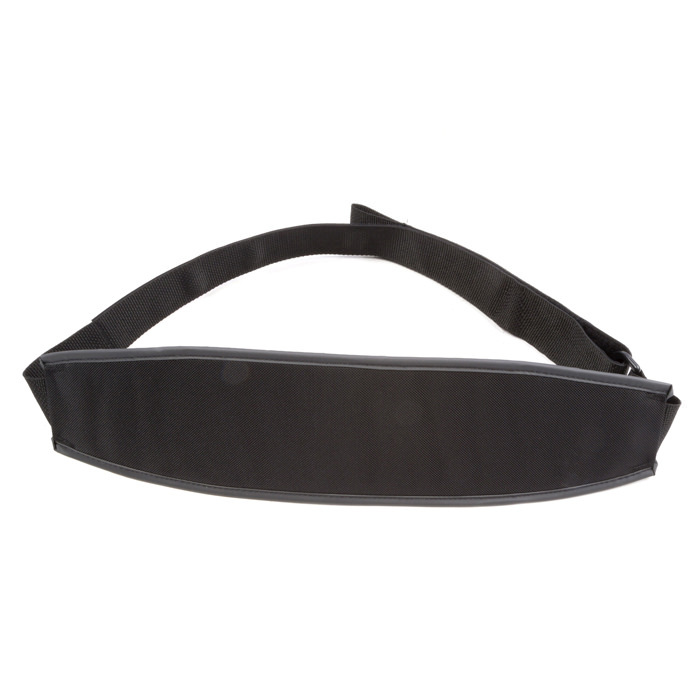 Easystand chest strap pad fits users with different chest measurements ranging from 30" - 46" to 46" - 66". 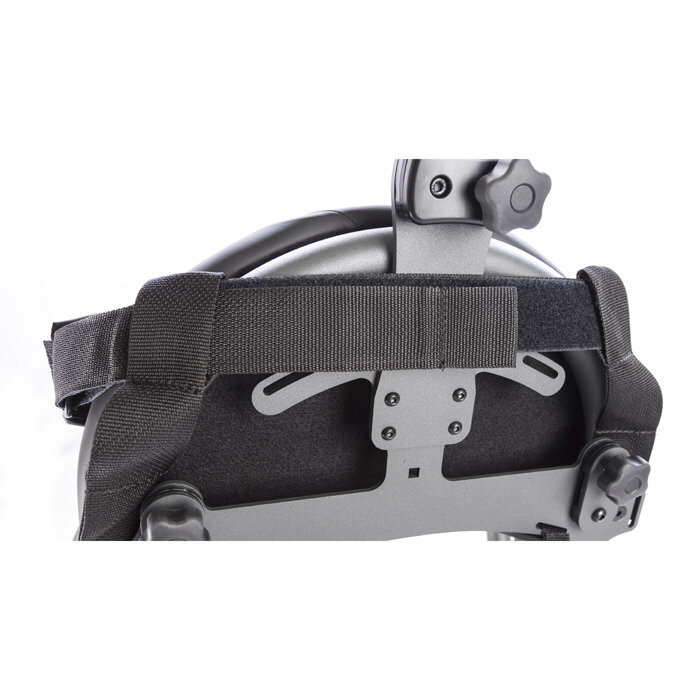 Chest strap features velcro and D-ring adjustment. 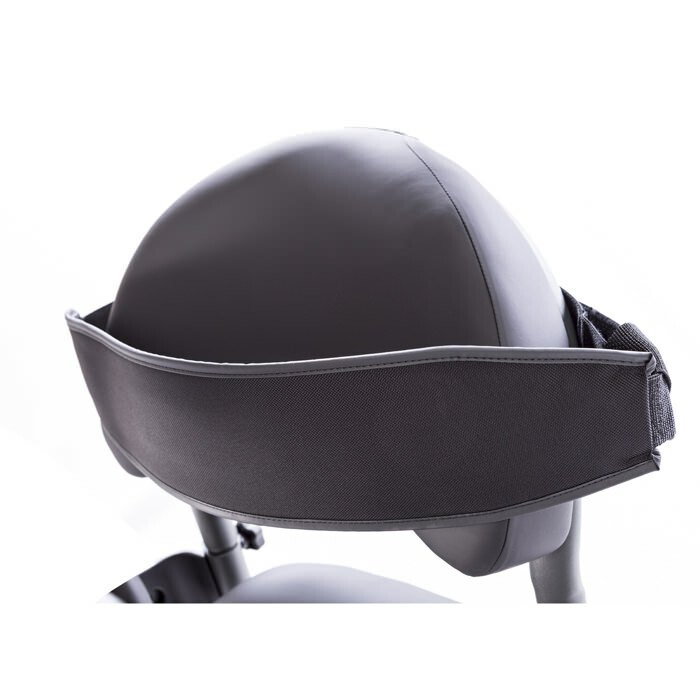 Back is required to attach the strap. -- Please Select --30" - 46"34" - 54"46" - 66"